Iranian newspapers on Saturday covered the remarks made by President Hassan Rouhani about the achievements of his trip to New York. They also covered his speech at the United Nations General Assembly and his efforts to pursue the implementation of the nuclear deal. 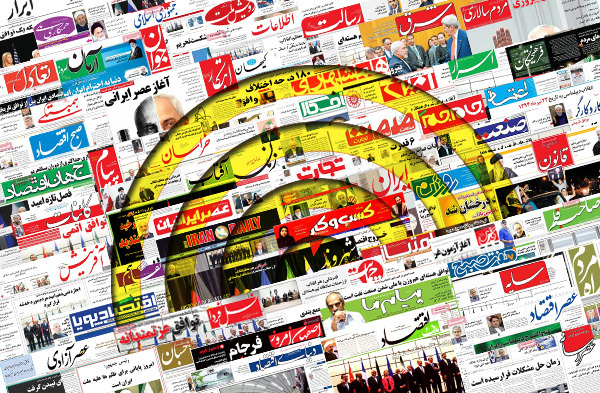 The anti-Iran bills passed by the US House of Representatives and its veto by President Barack Obama also received great coverage. Some newspapers also dedicated their front page headlines to Boeing and Airbus planes and their upcoming arrival in Iran after Washington issued permission to the two aviation giants for doing business with Iran. 5- Kerry’s Harsh Remarks in Syria Meeting: Should We Remain Silent So as to See Continuation of Bombardments? 1- Even Before the Planes’ Arrival in Iran, US Is Setting Conditions for Them! 3- Obama: I Don’t Know What Churchill or Eisenhower Would Have Done If They Were in Syria!